We believe in the inspiration of the scripture. We believe in the Trinity, the Father, Son and the Holy Spirit. We believe that Jesus Christ is the only begotten Son of the Father, conceived of the Holy Spirit, and born of the Virgin Mary. That Jesus was crucified, buried, and raised from the dead. That He ascended to heaven and is today at the right hand of the Father as the Intercessor. We believe in salvation by faith in Jesus Christ. Austin Grove Baptist Church is a group of fellow believers in Jesus Christ who meet together to worship, praise and give thanks to a Great God and His only Son by giving priority to worship, the teaching and preaching of His Word, the Bible and by fulfilling the Commission (Matthew 28:19-20). 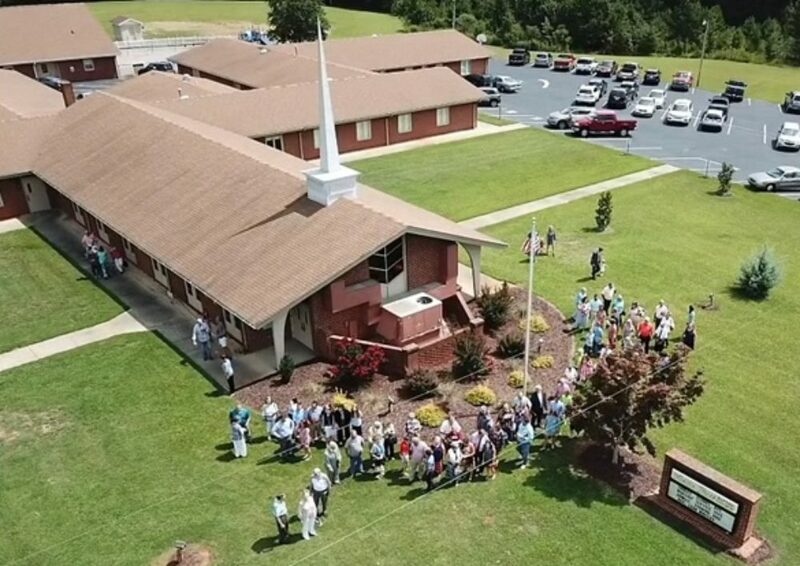 Austin Grove Baptist Church is also a member of the Southern Baptist Convention by recognizing that the SBC’s vision and goals are doctrinally sound and driven by Missions, Evangelism and Discipleship.